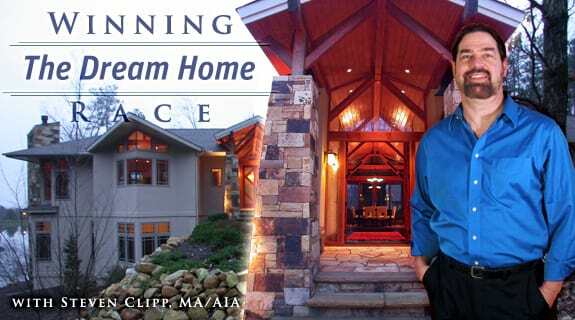 Last week I talked about the Truly Custom Home, there is a step beyond that, the Ultimate Custom Home Masterpiece. A Masterpiece is a work of art; it has a striking clarity of design and consistency of character. The details are rich and unique, the lifestyle sublime. I talk about two such homes I have designed.